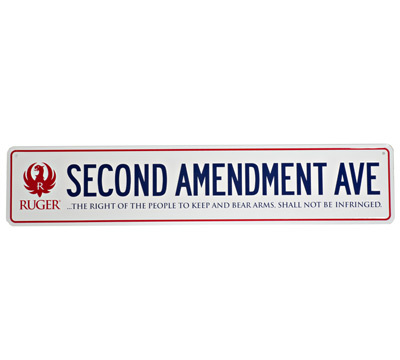 24" x 5" aluminum street sign with Ruger logo. Made by Repco. Got this as a gift. It is above my safe and is really nice. Good detail not sloppy as far as paint. 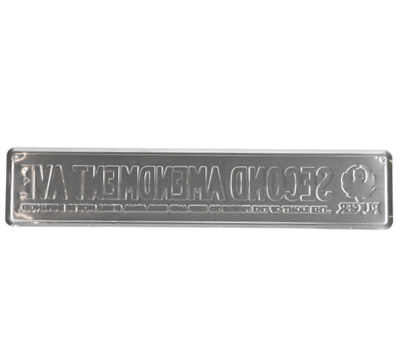 Nice gift to get if you are a Ruger fan.